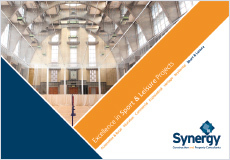 Synergy has considerable experience in managing the construction of grandstands and a detailed knowledge and appreciation of the individual requirements of different facility types. 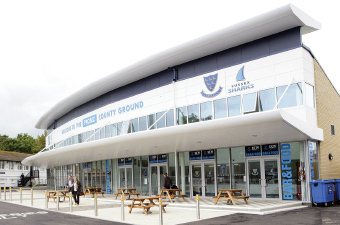 Synergy is proud to have worked on numerous prestigious projects including the masterplan for the development of Lord’s Cricket Ground in London and more recently for Sussex County Cricket Club on the redevelopment of the County Ground at Hove. 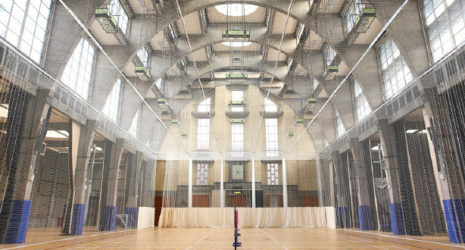 Synergy understands the significance that sports facilities can have on empowering individuals and local communities and is completely focused on helping to provide inspiring projects that deliver long-term sustainable solutions.